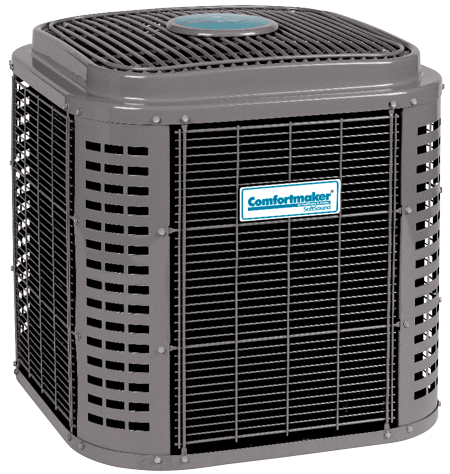 We offer residential heating and cooling services including air conditioner installation, air conditioner repair, air conditioner service, furnace installation, furnace repair, and furnace service. Our product catalog includes heat pumps, ductless mini splits, and even WI-FI enabled thermostats! Visit our heating and cooling pages for more information! When you're in need of comprehensive commercial heating and cooling services, look no further. For every size and type of building, whether you need one technician or an entire fleet, WEC Heating & A/C Inc. makes your business our main focus, understanding the importance of keeping your equipment operating at its full potential. To make sure your facility achieves optimal equipment performance, we deliver quick responses, trustworthy system longevity, reduced energy and operational costs, and service you can trust. "W.E.C. installed my original unit when the house was built. It kicked the bucket after 9 years (it was a base-level builder's grade) and the tech that came out was honest about repairing it vs. replacing it." "Working with W.E.C. 's office, I had quotes emailed to me quickly for a couple of different replacement options (which I chose to do instead of sinking money into the junk one) and within two days I had a brand new heat pump system installed. The installers were clean, careful with the installation and also very honest about options for the system that could be installed down the road (UV Lamp) but not pushy at all." "Excellent service all around. I'm very pleased with them." About WEC Heating & A/C Inc.
We guarantee same day service! WEC Heating & A/C is Tallahassee's full service heating and air conditioning repair and service company. From routine maintenance to complete system change outs and more, WEC has over 25 years of proven history delivering the right solutions at the right prices to thousands of satisfied clients in the North Florida region. When you have a problem with your HVAC system the first thought on your mind is likely to be "How much is this going to cost me, and how soon can I get it fixed?" At WEC we've got you covered with flat rate Diagnostic Fees and Guaranteed Same Day Service. WEC Heating & A/C is one of the most qualified HVAC Service companies in the United States carrying memberships with the North Florida Building Green Program, Florida Green Program, Energy Star, The Better Business Bureau, and more. WEC is also a certified dealer for Trane, Carrier, Comfortmaker, and more. 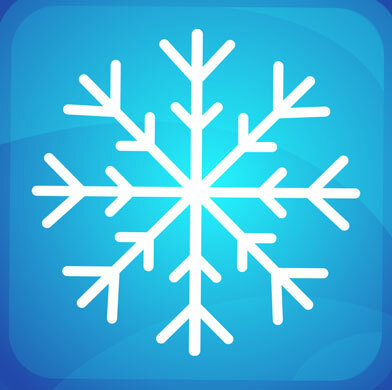 Save big this season with a new heating and cooling system from WEC Heating & A/C Inc.! 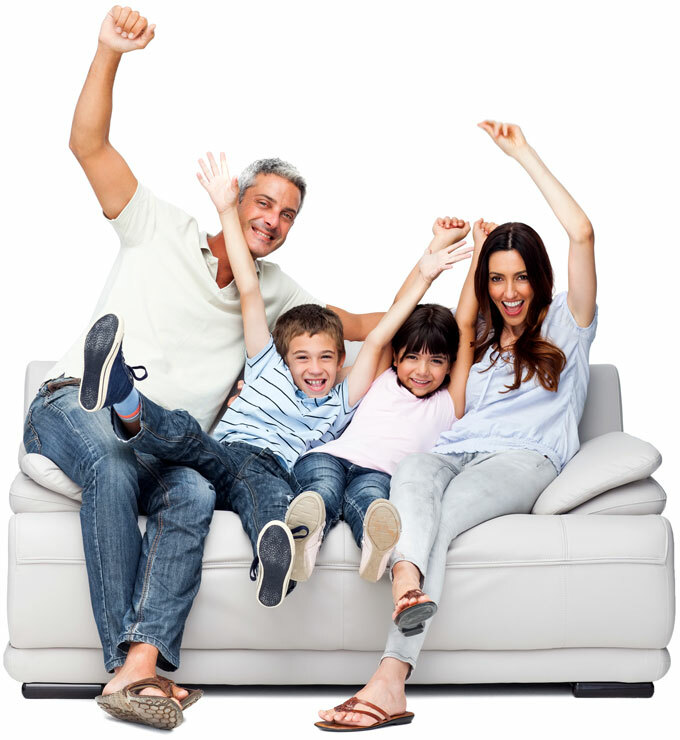 Our special offers, coupons, and HVAC manufacturer rebates will help you stay comfortable without breaking the bank! From routine maintenance to complete system installation, WEC Heating & A/C Inc. delivers more expertise, experience and professionalism than any other HVAC service provider in the Tallahassee area. We partner advanced, energy-efficient HVAC systems with professionally trained, licensed and insured technicians to ensure the highest quality of work available. Our team of HVAC specialists goes beyond the level of service you expect and provides the reliable, affordable and prompt action you deserve. With over 25 years of proven history and thousands of satisfied customers in the Tallahassee region, WEC Heating & A/C Inc. is a full-service HVAC provider, specializing in the most advanced, cost-effective and dependable comfort for your home and family. For spaces large and small, whatever your budget or specific needs, our trained technicians have the perfect option to satisfy your expectations. We guarantee same day service, never leaving you waiting, suffering through the weekend. Your complete comfort is our main priority. We offer our double iron clad 100% satisfaction guarantee. Stay up to date on our coupons and special offers by following our social media accounts! We won't leave you out in the cold! Get in touch with the WEC Heating & Cooling team today! © 2019 WEC Heating & A/C Inc.